MAURO SANTINI CONCEPTS: Shark face, 3D model, zbrush, photoshop. 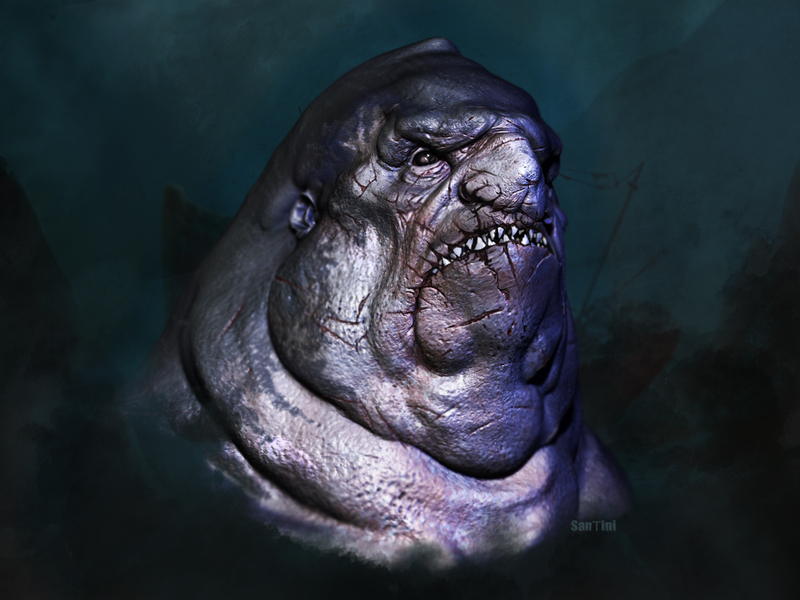 Shark face, 3D model, zbrush, photoshop. Caracabra, 3D model, zbrush, photoshop.